NEWS: Contributing writers for the Kahlil Gibran Collective, Francesco Medici and Glen Kalem have had their study on the translations of 'The Prophet' inspire an academic paper prepared by Professor Maya El-Hajj. We are proud to announce it has been published in 'Academy Publication' - Theory and Practice in Language Studies ISSN 1799-2591 Volume 9, Number 4, April 2019 under the title of "Aporias in Literary Translation: A Case Study of The Prophet and Its Translations." Links to the full article below. Medici and Kalem were thrilled to have their work academically published and recognized and furthermore wish to thank Professor El-Hajj on her amazing achievement. Abstract—Literary translation is one of the most challenging tasks in the field of translation. This paper focuses on the aporias in literary texts written and/or translated into Arabic, French, Italian, and English. I contend that some terms/phrases are difficult to render in the target text. This argument is bolstered by examples extracted from The Prophet of the Arabo-American author Gibran Kahlil Gibran. I selected this particular oeuvre given its immense success in terms of vast cultural diffusion and translation into various languages. Also, The Prophet, has been translated several times into the same target languages in addition to the large number of languages to which it has been rendered. I will discuss the translator’s dilemma when undertaking the task of faithfully conveying the aesthetics of the original text into the same, or into the closest version of the original. This paper concentrates on the cultural differences between languages by emphasizing on untranslatability and various retranslations. It analyzes how these elements were rendered into the target culture and language. The argument put forth in this paper attempts to shed light on the importance of literary translation, as one of the most critical discourses of translation. 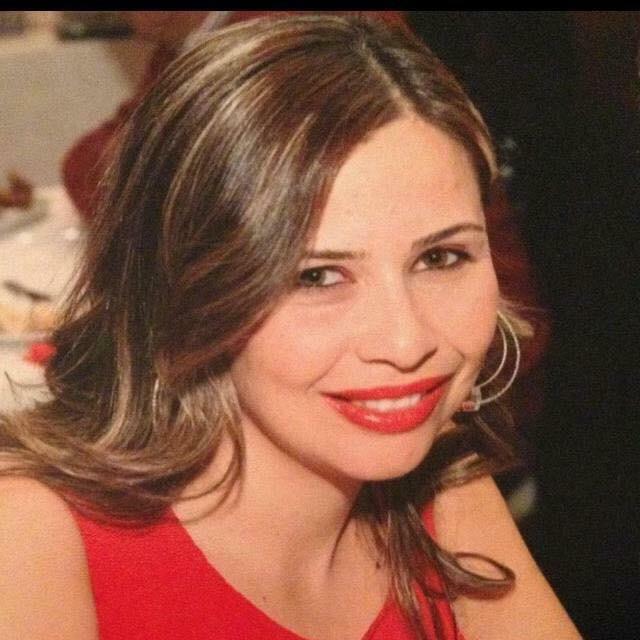 Maya El-Hajj is an Assistant Professor at the Faculty of Humanities, Department of English and Translation. She holds a doctorate in Translation Studies from the Holy Spirit University- Kaslik, and a Certification of Competence in Teaching Italian as a foreign language or Maya El-Hajj is an Assistant Professor at the Faculty of Humanities, Department of English and Translation second language (CEDILS), from the, Ca ‘Foscari University of Venice, Italy. Her main interest is the effect of culture on languages. Her main teaching area is Translation and Languages, mainly English, French, Arabic and Italian. In addition to her interest in Translation and Teaching, Dr. El Hajj is particularly interested in lexicology–lexicography, a vast field hardly exploited nowadays in the Arab world. Her doctorate dissertation, which is entitled “Etude comparative des dictionnaires bilingues et monolingues”, addresses specifically that field. Dr. El Hajj has given lectures and conferences in many academic institutions in Lebanon, England, Greece, France, Georgia, and Italy.